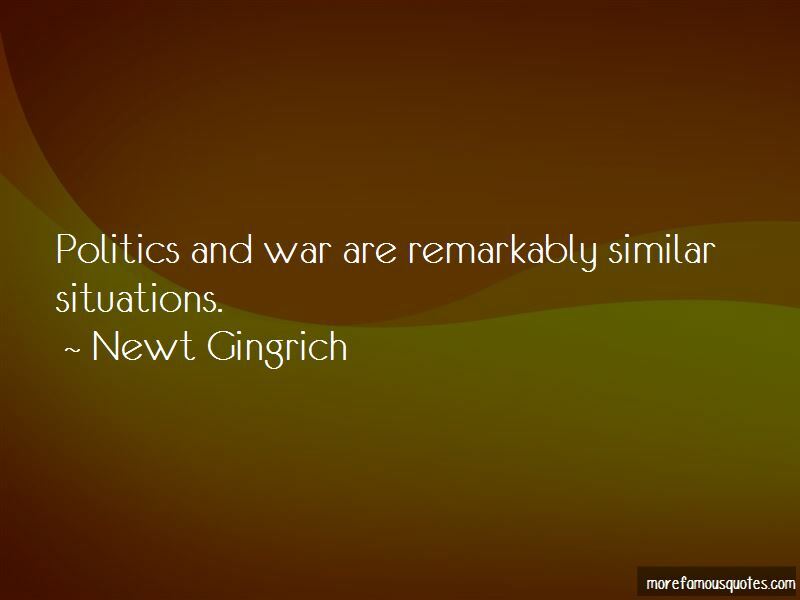 Enjoy the top 313 famous quotes, sayings and quotations by Newt Gingrich. I think my health is probably fine. Let's be honest, you never know what could happen to somebody, but I think I'm in very good shape right now. If Trump keeps learning, he could become a big asset. He will shatter the traditional patterns. The U.S. cannot be the policeman of the world. When we tried that in Vietnam, they beat us up. Whether you're talking about Chris Christie, or you're talking about Rick Perry or Scott Walker or John Kasich, there's more interesting evolution at the state level than there is in Washington. The sacrament of marriage is based on a man and woman. Is capitalism really about the ability of a handful of rich people to manipulate the lives of thousands of people and then walk off with the money? It was an enormous mistake for us to try to occupy that country after June of 2003. 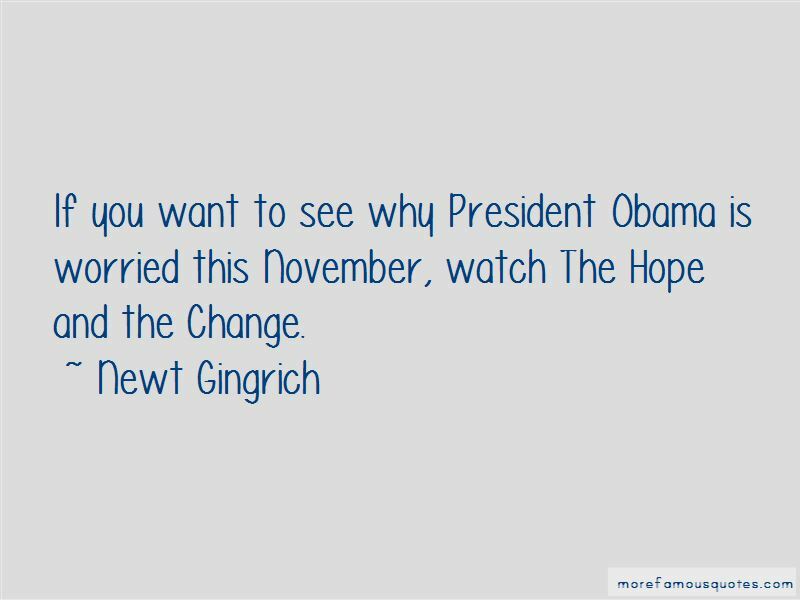 We have to pull back, and we have to recognize it. 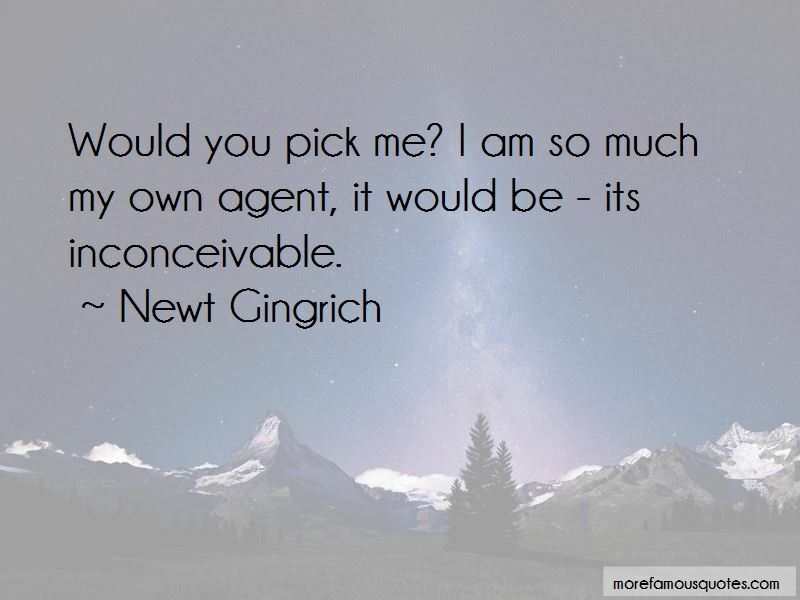 Want to see more pictures of Newt Gingrich quotes? 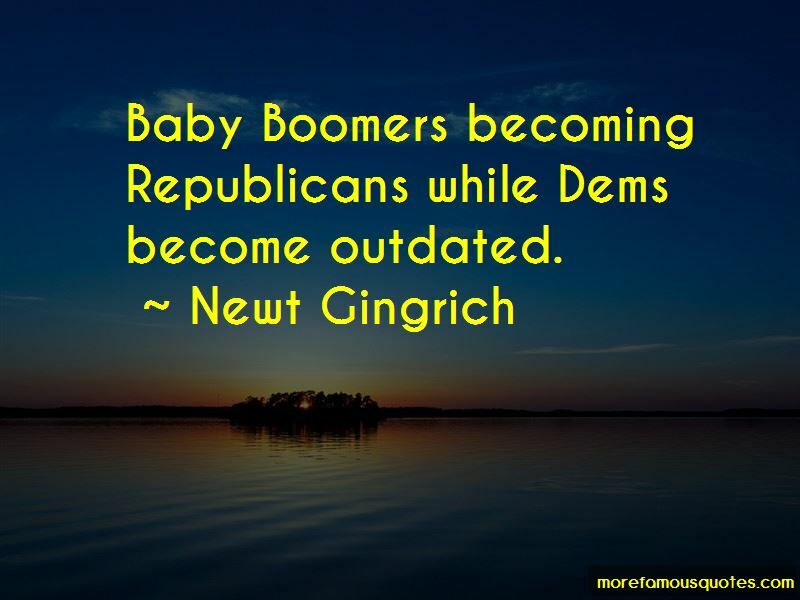 Click on image of Newt Gingrich quotes to view full size.